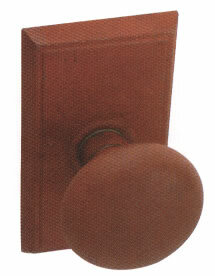 The beautiful Emtek Jamestown knob is just what you need for your rustic home decor. This knob comes with three finishes available. 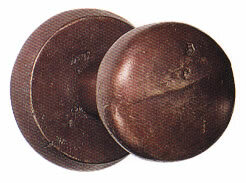 One of the available finishes is the beautiful rust finish. The finish is perfect for an antique log cabin. There are lots of other interior decors that could benefit from the special look of this door knob. Use your imagination and see how you can take advantage of this great door hardware.